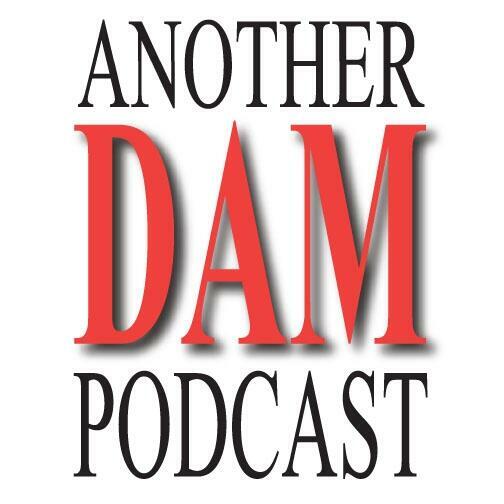 Another DAM blog is now available as a podcast. Yes. Another DAM podcast is now available. And it is free.